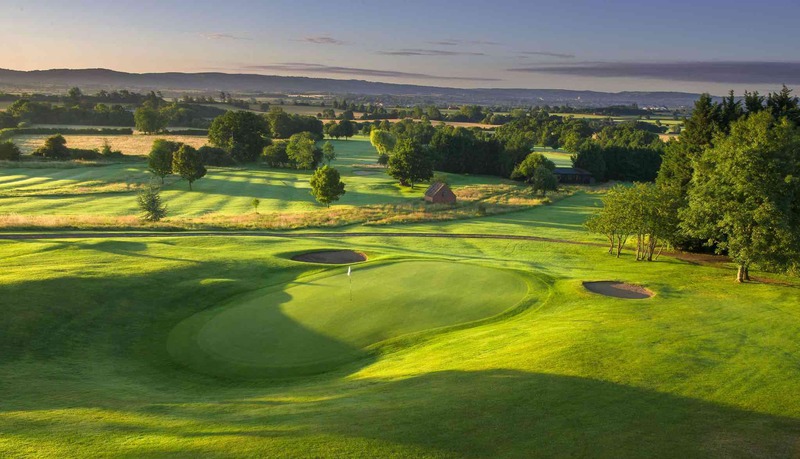 The eight venues - six QHotels properties and two DoubleTree by Hilton resorts - offered to ‘match-fund' their golf members throughout the winter, with the introduction of the innovative scheme. The MATCH PLAY initiative enabled existing members to nominate a second, non-member* to receive exactly the same golf playing rights throughout the winter months on a complimentary basis. 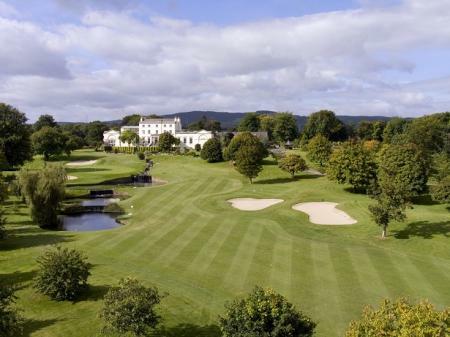 And almost 100 golfers jumped at the opportunity within the first couple of weeks convincing Alan Foley - the director of golf & spa sales at the resorts' management company, RBH - that there is a latent desire for people to play golf. 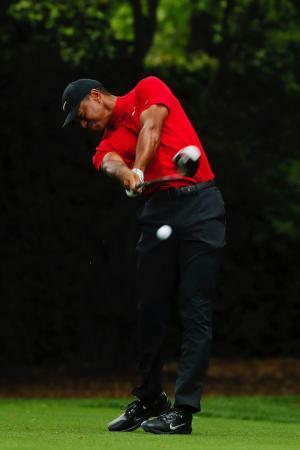 He explained: "The main purpose of the MATCH PLAY initiative was always to encourage more people into the game. It's a free opportunity to see if you like it - or, if you've played before, to reignite the passion for the sport. 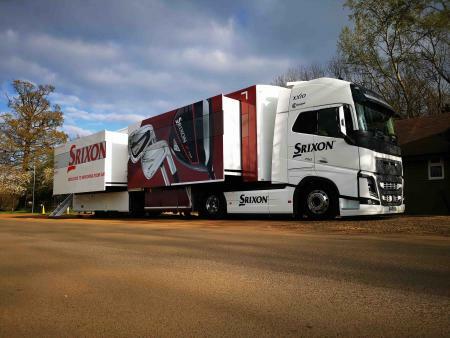 "Given the number of people who have already taken advantage of the offer I'm confident we will see a few hundred fresh golfers on our fairways this winter - and, hopefully, they'll be bitten by the bug." 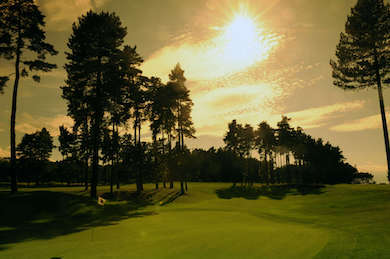 The MATCH PLAY offer is available at Aldwark Manor Golf & Spa Hotel, York; Belton Woods, Grantham, in Lincolnshire; Dunston Hall, Norwich, DoubleTree by Hilton Forest Pines Spa & Golf Resort, Broughton, Lincolnshire; Oulton Hall, Leeds; Slaley Hall, Hexham, Northumberland; Telford Hotel & Golf Resort, Shropshire; andDoubletree by Hilton Glasgow Westerwood Spa & Golf Resort, and runs until the end of March 2019.